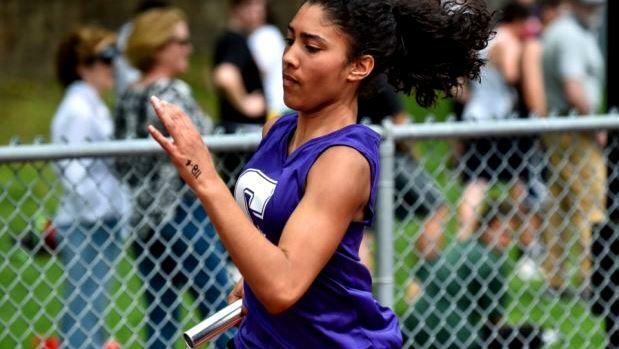 The first state meet qualifier of the outdoor track & field season will take place this Saturday when athletes from throughout Rhode Island congregate at Mount Pleasant High's Conley Stadium for the annual Classical Classic. The meet, which begins at 10 a.m., features a full slate of events. The field events kick things off at 10 a.m. The running events begin at 11.